Another Bridget Jones Novel in the Works? Will it be cigarettes: none; alcohol units: none; weight: off the charts; baby: imminent, as Bridget Jones returns for a “different phase” of London life? Author Helen Fielding announced Friday that she is writing a third novel about Britain’s favorite singleton, Bridget, due out next autumn – 13 years after Bridget last appeared between the pages of a novel. 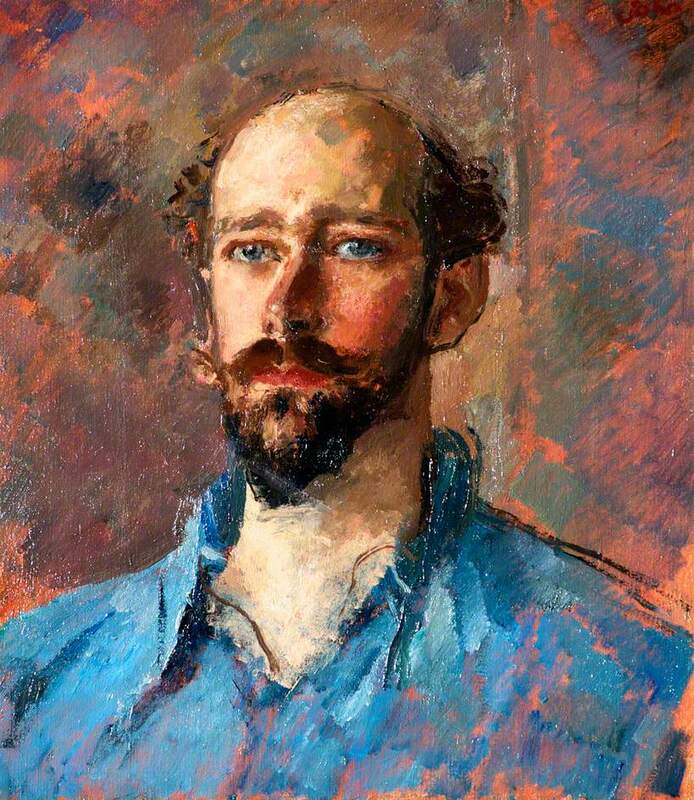 Publisher Jonathan Cape would only reveal that the novel “explores a different phase in Bridget’s life”, refusing to say if Bridget’s perennial paramours, Mark Darcy and Daniel Cleaver, would make an appearance in the story, or if Bridget would have aged in real time, making her at least in her late 40s. 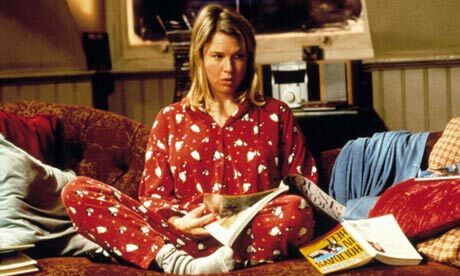 Bridget Jones started out as a column in the Independent in 1995, following the life of a 30-something singleton in London. The first novel, Bridget Jones’s Diary, was published in 1996 and is often credited with launching the chick lit phenomenon. It saw Bridget recount the minutiae of her life, weight changes and romantic pitfalls, as she vacillated between the men in her life, good but dull Mark Darcy, and wrong but romantic Daniel Cleaver. Bridget Jones: The Edge of Reason, was published in 1999, and continued the theme – although Bridget starts out happily shacked up with Mark, a trip to Thailand sees Daniel back on the scene. Together, the novels have sold over 15m copies worldwide, helped by film adaptations starring Renée Zellweger, Hugh Grant and Colin Firth in 2001 and 2004. The novelist India Knight, who “loved” the first Bridget Jones but was less keen on the “mad” second one, said she hoped Fielding would be aging Jones in real time, making her now in her late 40s or early 50s. Although Cape would not reveal any more details about Bridget’s new adventures, online speculation was quick to wonder if she would be discovering online dating, or blogging rather than writing a diary. The Cape publisher Dan Franklin hailed Fielding as a “great comic writer” who has created a character “of whom the very thought makes you smile,” but remained tight-lipped on the contents of her new adventures. “Like millions of others I can’t wait to see what’s happened to her,” he said. Discussion: What Makes a Great Critic?